And we are still here to help you. Our staff has over 130 years worth of experience to guide you in your buying and selling experience. We carefully examine your gold and silver in front of you and give an honest assessment of the value. You can count on our experts to treat you and your items with the respect they deserve. See the difference. Come buy and sell with us. John graduated from Webster HS in 1969. He attended Oral Roberts University on a basketball scholarship. 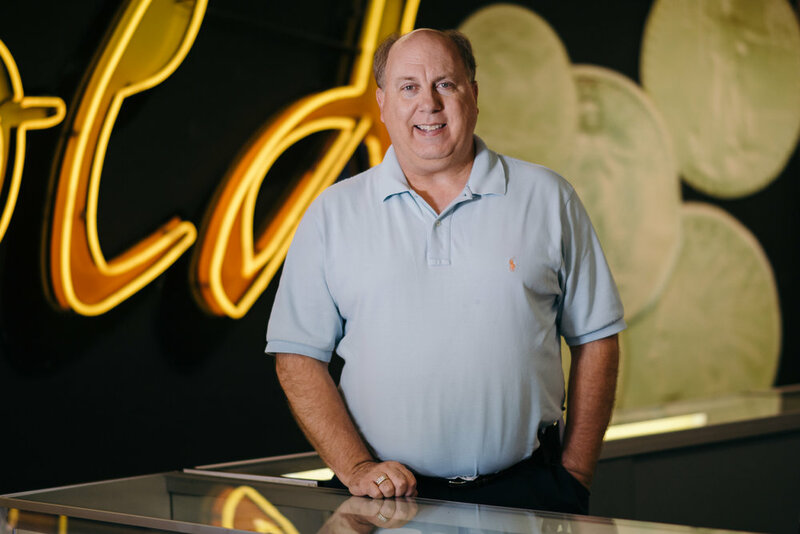 After finishing at ORU in 1973, he began his career in the coin business. Rachel graduated from Webster HS and attended Oral Roberts University. 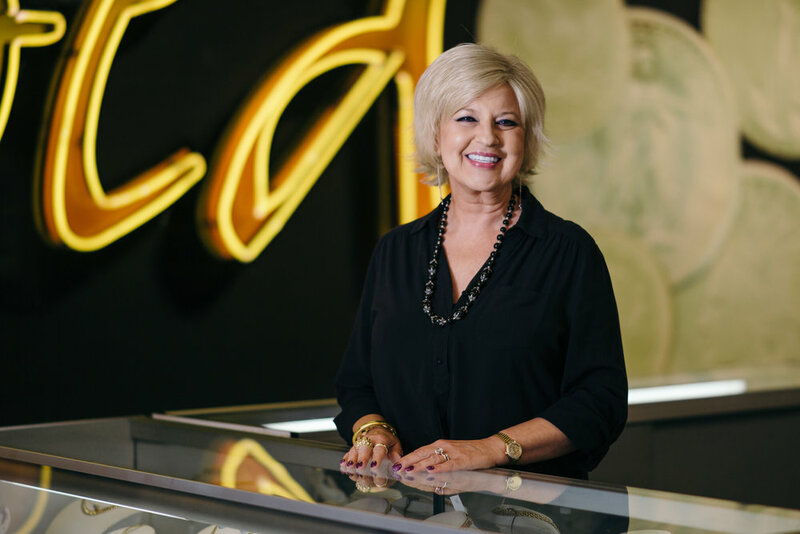 She has been involved in every aspect of the shop since its inception in 1974. Keeping the books and helping John make the decisions that have helped make Tulsa Gold & Silver what it is today. Robert grew up in Okemah, OK, and joined Tulsa Gold & Silver in 2009. He enjoys examining coins and is in charge of ordering new inventory from the U.S. Mint. He can find any coin supply you may need! Bruce is from Broken Arrow, OK, and is the Business Manager at Tulsa Gold & Silver. 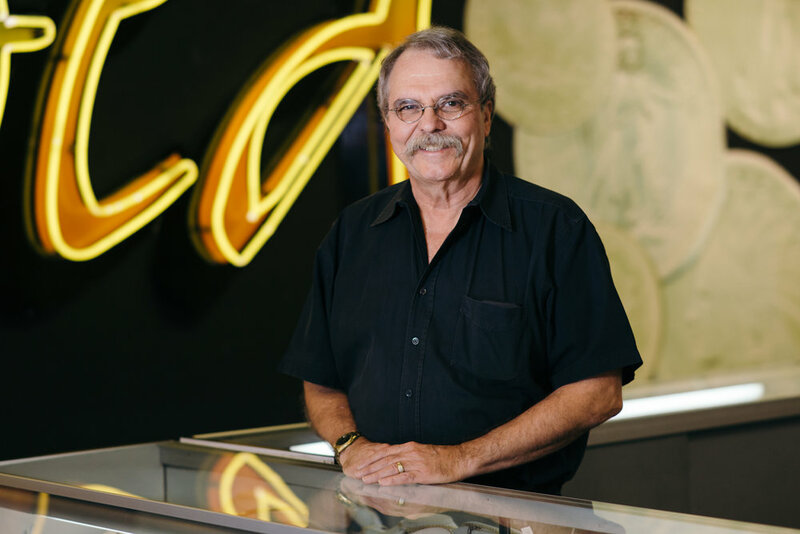 He has been with Tulsa Gold & Silver for a total of 20 years, and has 42 years of experience in the coin, bullion and jewelry business. As the son of John and Rachel, Jonathan grew up in the coin and jewelry business. Working behind the scenes, Jonathon has experience in virtually every aspect of the business. Mike was born in Oklahoma City and moved to Tulsa in 1985. After working as a TV meteorologist for Channel 6 and Channel 2, he came to Tulsa Gold and Silver in 2006. Patrick is a life long native of the Tulsa Area. He is a third generation jeweler, with over 40 years of experience. He loves what he does!